Heavy snowpack and flooding are causing logistical issues in the movement of dry beans. 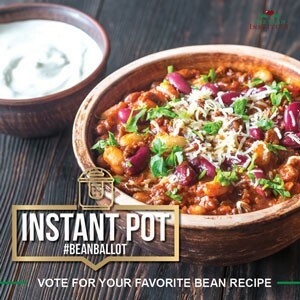 Johnstown Bean Company general manager Dylan Karley says since January, rail service has fell further and further behind. 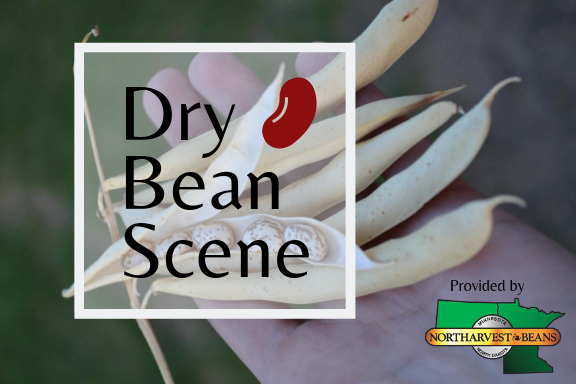 Hear more in this week’s Dry Bean Scene on the Red River Farm Network., made possible by the Northarvest Bean Growers Association.